Have you ever experienced Universal Yoga? 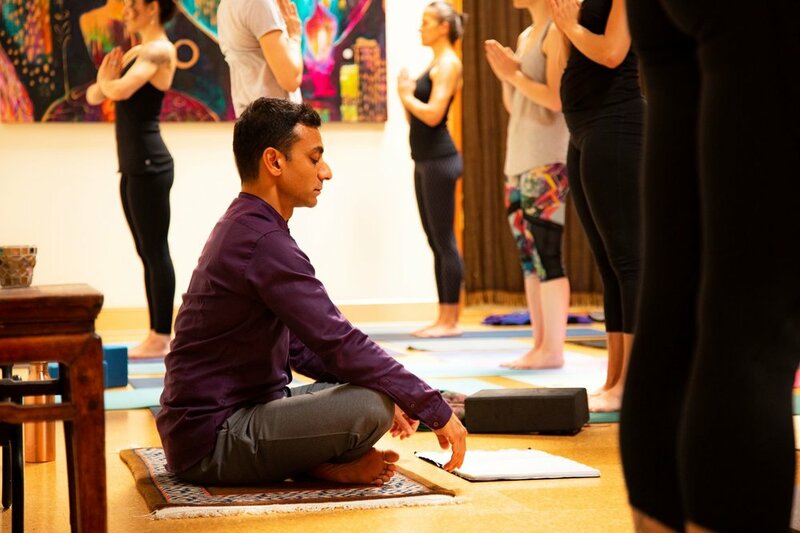 Join Raj Patra for a unique cross-mat practice designed to make an impression on the physical, energetic, and mental body. Experience a cross-mat practice featuring new poses (complex asanas) and breathing exercises (pranayamas) followed by meditation. Designed to unify the mind, body, and spirit this workshop will help you deepen your yoga practice. This class is paired with our Level 2 preparatory sessions with Raj Patra. Dive deeper into yoga philosophy, asana creation, sequencing, and more over the course of two weekends. More information here.